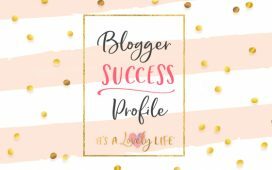 Blogger Success Profile – Arianny Rodriguez – It's a Lovely Life! 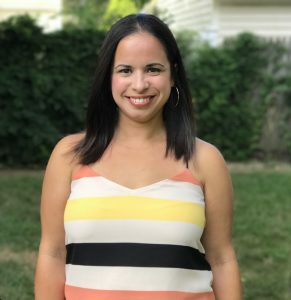 Arianny’s story is one of our favorites because she has taken ALL of our courses! 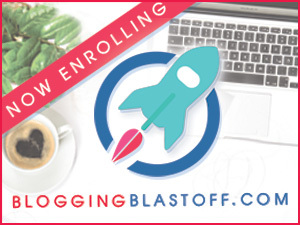 Arianny began by taking the 5-Day Email Crash course to get her blog started. 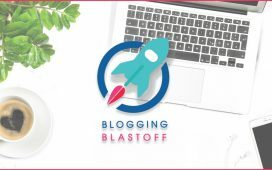 Knowing that she wanted all the information she could get to make her blog a success, she signed up for the 30-Day Blogging Blastoff Course in April of 2018, and then jumped right into the Travel Blogging Fast Track in May. At the time of sending us her story, Arianny was taking the initial steps of reaching out to PR companies/reps, Travel Bureaus, hotels, and resorts. As an NYC resident, she has been invited to attend a new attraction in Time Square with her family (for free of course! ), attend a press luncheon for a new travel website, and even was invited to meet a celebrity chef in his kitchen. Most recently, Arianny was able to land a spot with a luxury tour service in NYC for her and her husband. The luxury culinary experience took them to 3 Michelin star restaurants that provided exceptional food and wine pairings, a special access tour at each of the restaurants, and a black car service around NYC! She also landed a trip for her and her family for a weekend at Hershey Park with media rate hotel rooms and comped tickets to the amusement park. 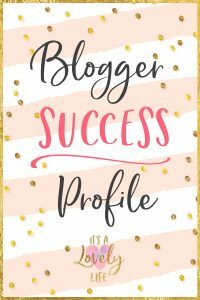 These opportunities all came about because she learned the importance of joining PR lists, making connections, and pitching to brands/businesses by taking the Travel Blogging Fast Track. 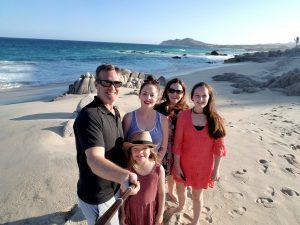 Arianny also received a comped stay for her and her family at an all-inclusive resort when a visitor bureau reached out to her directly. In addition to the stay, her family is receiving comped meals & activities. The fun's just beginning! 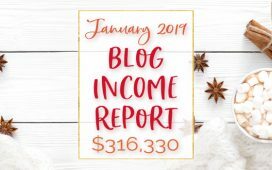 After sharing a post on a local amusement park, she was offered an ambassadorship including multiple visits, hotel stays, and more! I am sure we will hear more great stories about Arianny's adventures in NYC and beyond! Want to travel Arianny? 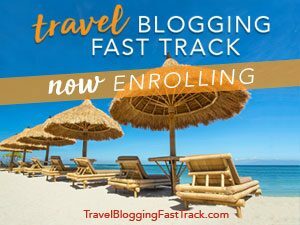 Check out the Travel Blog Fast Track Course!